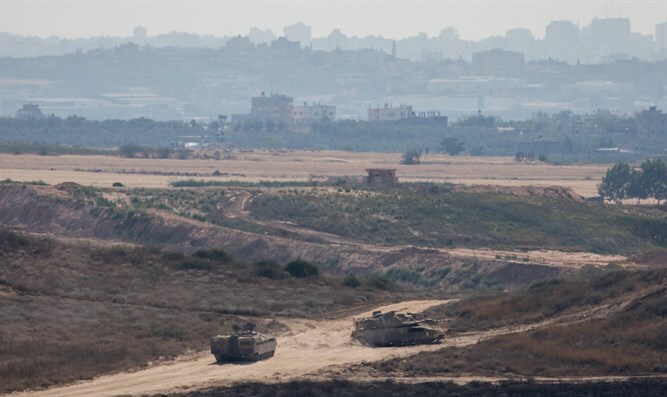 MainAll NewsRadioCeasefire on the Gaza border - can we count on that? According to Yossi Kuperwasser, former director general of the Ministry of Strategic Affairs, Hamas paid a heavy price for recent attacks. “In 2014, everyone intervened. America brought Turkey and Qatar, supporters of Hamas, to be partners to bring about a new arrangement and it took a long time. Now, Saudi Arabia the UAE and Egypt are the more prominent forces in the Arab world and the approach of the American administration to what is happening in Gaza is quite different than its predecessor.” he said.